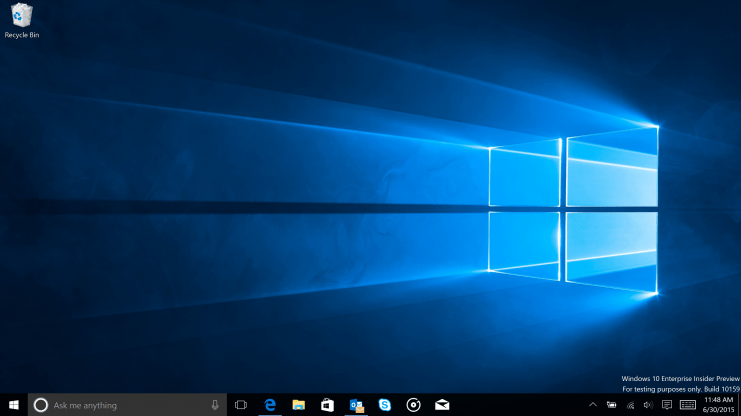 Microsoft announced the release of the latest build of Windows 10, Build 10159: Whoa! Another PC build!, it is available for download if you set the Windows Update settings to Fast. 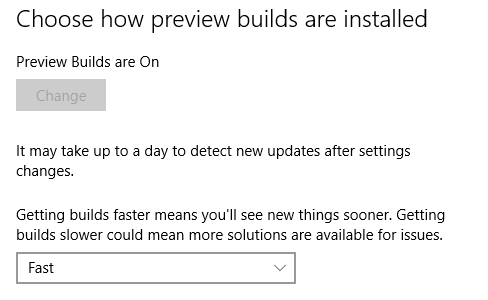 By setting it on this mode, Windows Update will automatically download the latest build when it becomes available. As today it is the first of July I decided to create two new categories on my blog, Windows 10 and Windows Server 2016. 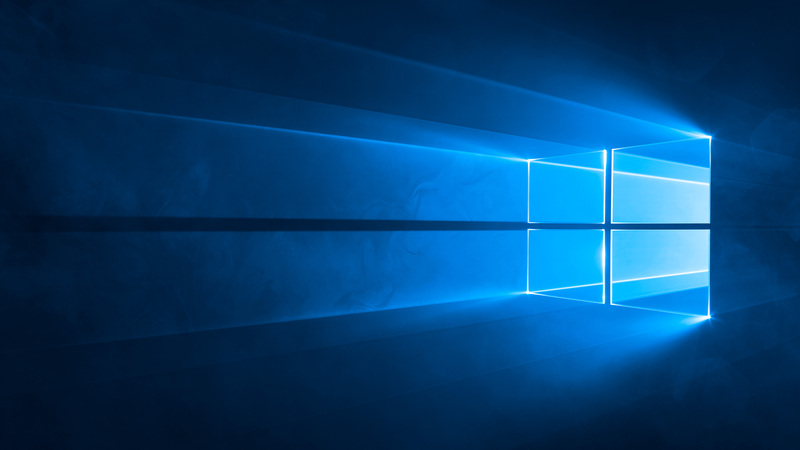 At the 29th of July Windows 10 will be officially released so I will use the coming weeks to highlight some of the unique, redesigned functionalities of both the OS as well as the automation features that are available to us. The will be a heavy emphasis on the new and updated functionality of PowerShell 5.0. This entry was posted in Windows 10, Windows Server 2016 and tagged 4K, Download, hero wallpaper, PowerShell 5.0, Server 2016, Windows 10, Windows Server 2016 on 2015-07-01 by Jaap Brasser.